​Mailing portal have been one of the very best way to share files among friends and relations. Over the years huge amount of people has been using the mailing portal to send messages and files across to there friends. 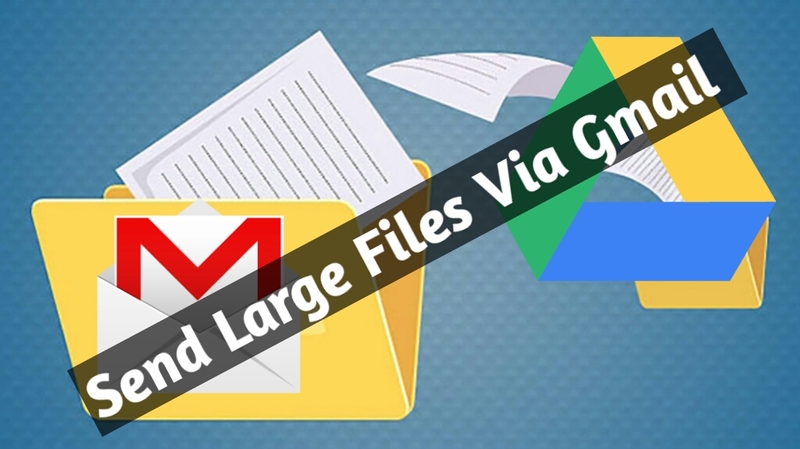 There are enormous number of email available to share files with friends like the Gmail, yahoo mail, Msn etc. Now the most annoying and significant problem of this mailing portal is that you’re limited to send huge amount of files from the default value expected. To be more precise, the boundary of email file transfer services is 25mb and cannot exceed the minimum value which is quiet a turn off if you want to send huge amount of file upto 10gb across to your friends. In this article we are going to see the simple procedure that can enable you send tremendous amount of file to your friends using Google drive. Have it in mind that you’re not really actually sending the attachments to the recipient, all you’re doing is to send a link to him which is the same as sending an attachment. So let’s briefly Discuss the procedure of sending Large amount of files through email. Step 1: Goto the Google Drive official website and sign in then download the Google drive app. Step 2: Now open the Google drive app and tap the upload button there. Select the file you wish to upload and share to your friend. You can upload more than two files at once and wait for the upload to complete. Step 3. Now Click on the icon as shown below and on the next page click on the 3 dotted line at the top of the Google drive account. Step 4. Now tap send link and select Gmail. The file will automatically load, input the recipient gmail address and send. Not What You Expected? Then Below Are The Recommended Services That Allows You To Send Large File. If the above mentioned procedure seems awkward when it comes to sending large files or you probably don’t understand the procedures, then below are the free services that allows you to send large numbers of files on the internet. They are recommended file sharing services that provides free and paid service. 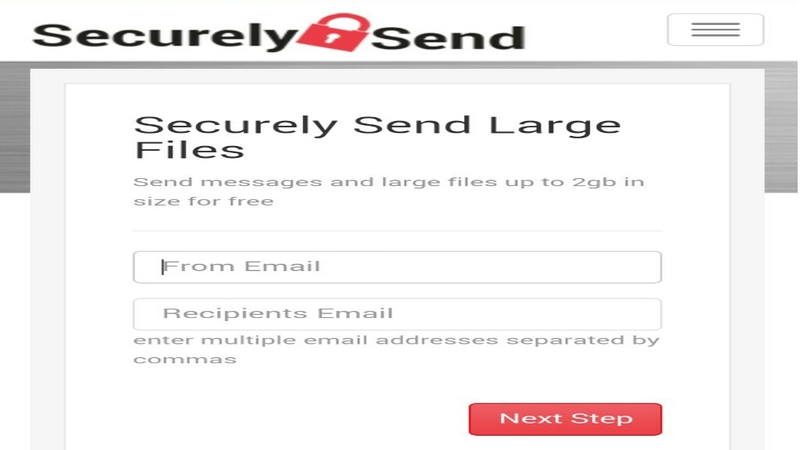 Securely send allows you to send large number of file up to 2gb. You can securely password your files to make sure the recipient received it safely. Send files securely with securely send file transfer. Its totally free!. The name says it all, we transfer allows you to share files up to 2gb easily, no stress no sweat no dime! Just login to the website and upload your file then share!. Its completely free!. Jumpshare enables you to communicate faster with your team and clients by sharing large files, annotated screenshots, HD screen recordings, and more. You can share unlimited numbers of file with JumpShare and get works done faster. Download the JumpShare Android app to enable you upload and share files conveniently. And here we are again..with the above method you can easily send huge amount of files up to 2gb to your friends. Its absolutely free and convenient. Endeavor to share to your friends.